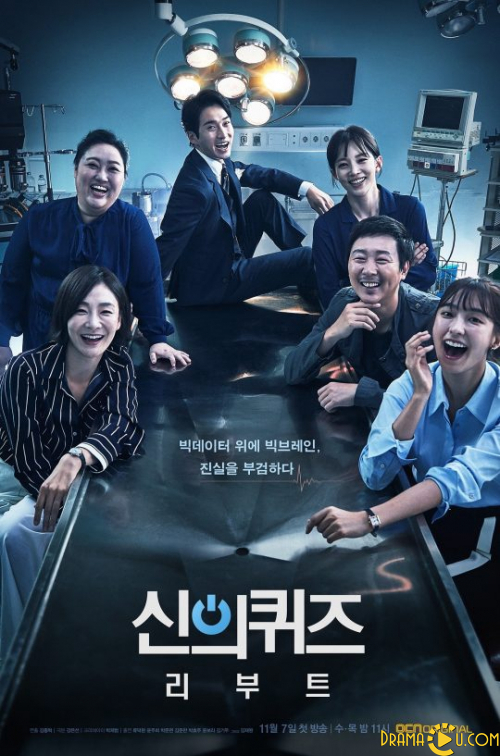 This is a drama about elite doctors and forensic scientists investigating mysterious deaths and solving mysteries related to rare diseases. Han Jin Woo is the tortured medical genius with a miracle brain that has been through its share of trouble. After he gets involved in an unexpected case, he returns to the medical examiner office for the first time in 4 years.